When you think of Tanzania you probably think of sweeping, plains littered with exotic animals – but trust us, it is so much more! This East-African country is a stunning country that will take your breath away. Tanzania has a coastline that puts Greece to shame. 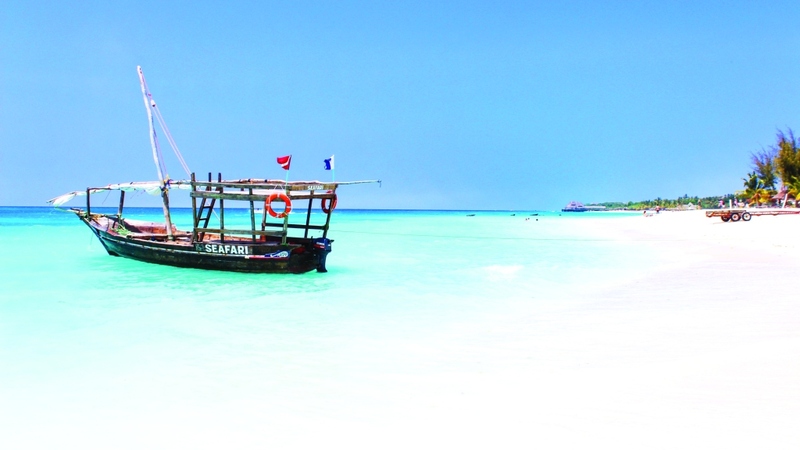 The island of Zanzibar is an absolute stand out with its turquoise waters and white sand beaches, and is the former home of Queen legend Freddie Mercury, no less! Besides being a top holiday destination, Zanzibar’s beaches are also world-class surfing spots with waves for all skill levels. 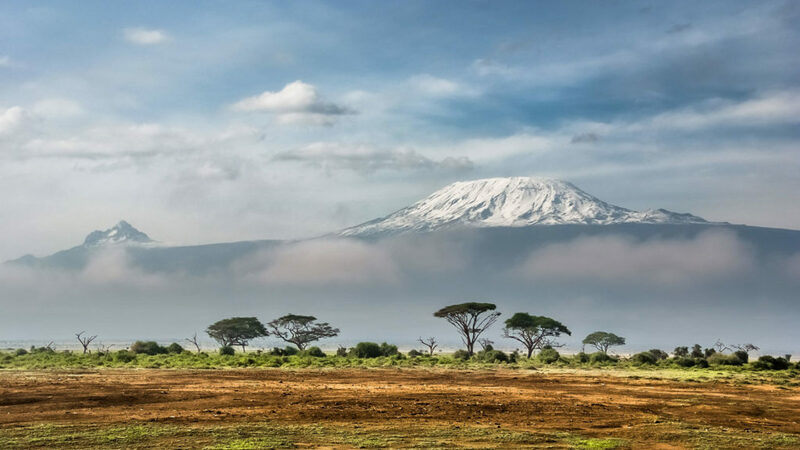 The soaring, snow-capped peaks of Africa’s highest mountain, are on a lot of bucket lists. The UNESCO World Heritage Site is a dormant volcano that was formed over 1 million years ago and has a varied range of climates as you climb. Think farmland, to rainforests, to alpine meadows, to the strange otherworldly barren landscape at the peak. The climb isn’t for the faint of heart, at 19,336ft it’s the tallest climbable peak in the world, but it’s also aggressively beautiful and worth tackling in your lifetime. 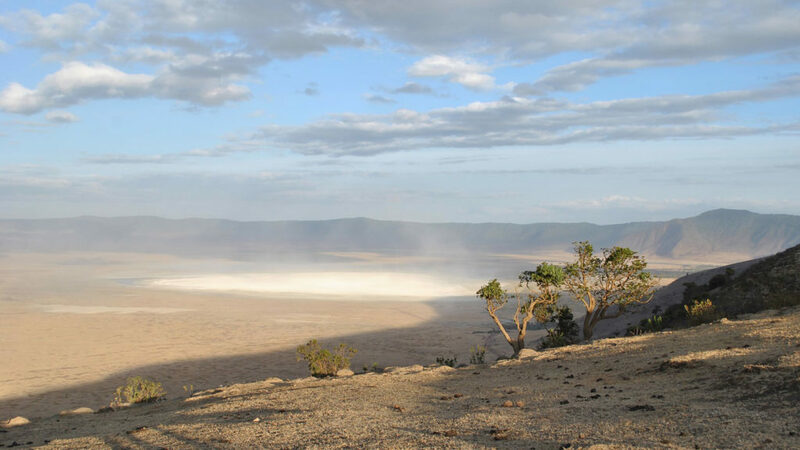 The Ngorongoro Crater was created more than three million years ago and is the largest intact volcanic caldera in the world. It’s wide vista, framed by the crater edges, are absolutely amazing. Hundreds of thousands of animals come to graze in the plentiful crater (it has a permanent supply of water and abundant vegetation). It’s also a UNESCO World Heritage Site and is one of the top spots to find the extremely rare black rhino. This island is heart shaped. 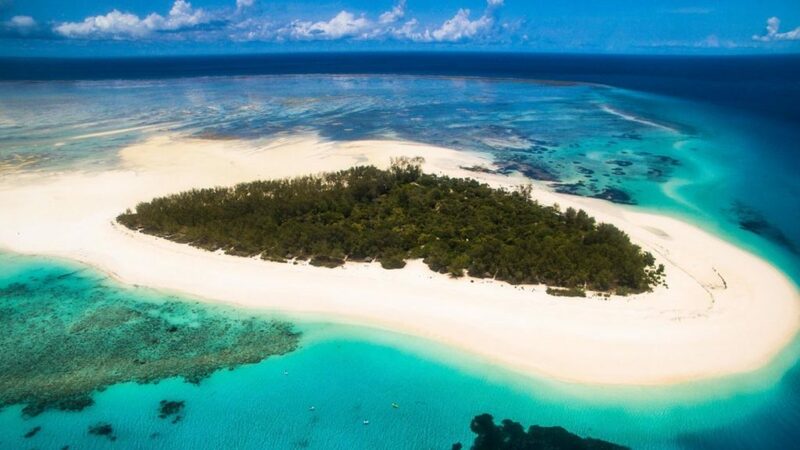 If that doesn’t take your breath away then we don’t know what will, but we highly recommend checking out this little island off the coast of Tanzania. It’s super luxe and romantic, making it a great honeymoon or #treatyoself destination. You can lodge practically on the beach and swim all day with the turtles, dolphins and beautiful tropical fish. 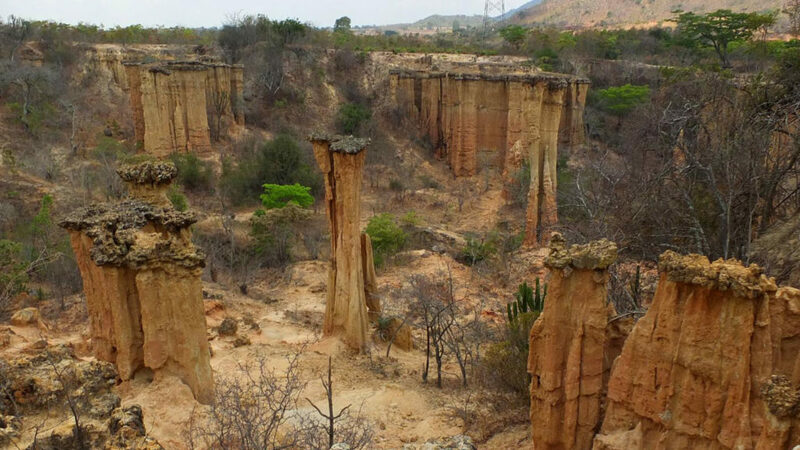 One of the coolest places in Tanzania is the Isimila archaeological site, hands down. It’s a significant Stone Age archaeology site that’s nestled within a dramatic landscape of eroded sandstone pillars. Tools such as flints, hammerstones and axeheads have all been found on the site, dating back 100,000 years!